I am pleased to be speaking on two different topics at this year’s Canoecopia event (March 9-11, 2018). 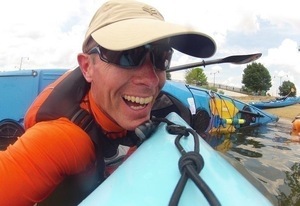 Join my fun hands-on session where you’ll learn and practice functional exercises to help you paddle longer, faster, and stronger. Learn simple exercises requiring little or no equipment and targeting crucial muscles to be a better paddler, build endurance,and prevent injury. 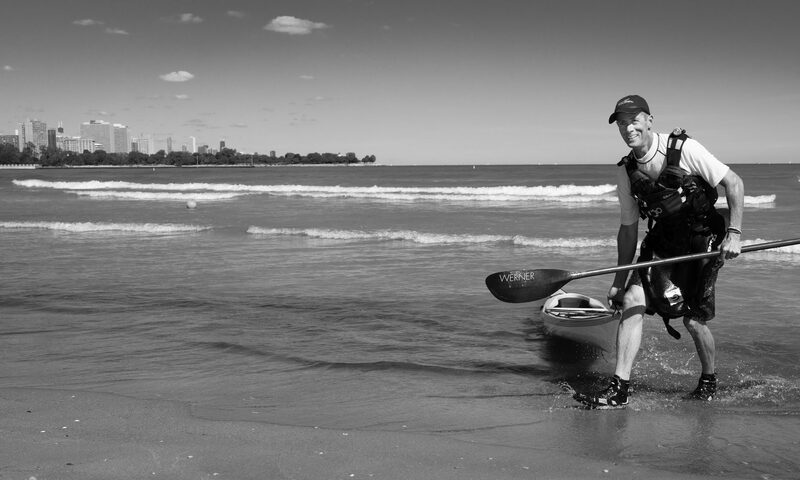 You’ll improve your outdoor experience and become the best paddler you can be! Immediately following the presentation, I will be signing books and DVDs in the Authors Corner in the Main Lobby under the stairway. Loading your personal and shared group gear in your boat is part art and part science. This hands-on workshop will equip you with tips and tricks to pack your kit for a dry, safe and enjoyable multi-day journey without having to cut the handle off your toothbrush. In addition to my presentations, you’ll find more than 180 presentations and pool demos and a 250,000 square foot show floor packed full of all the boats, boards, and paddling gear you could ever want. Learn more about the show at www.canoecopia.com.